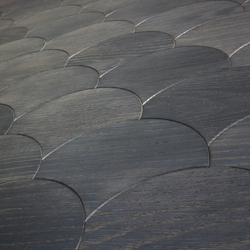 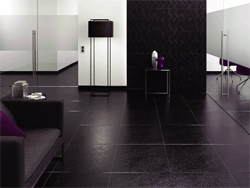 The German brand AGROB BUCHTAL offers ceramic tiles for all public and private areas of application. 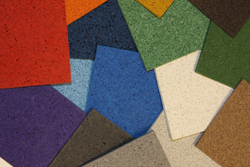 Its USP’s are the wide range of styles, product quality made in Germany and the revolutionary “Hydrotect” surface-coating lending ceramic tiles amazing characteristics: extremely easy to clean, antibacterial effect and elimination of unwelcome odours. 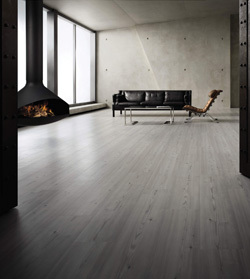 Solid floor is a design-led, bespoke, timber flooring specialist offering a premium product and a superior fitting service. 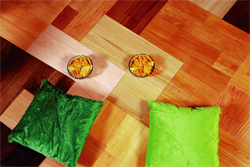 Our craftsmanship and expertise transforms honest timber into beautiful floors .We take care of every aspect of your flooring project with consideration and a real eye for detail. 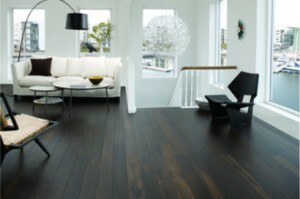 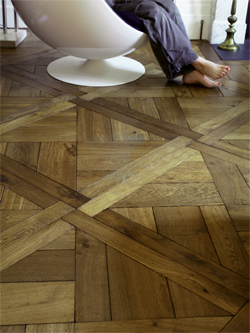 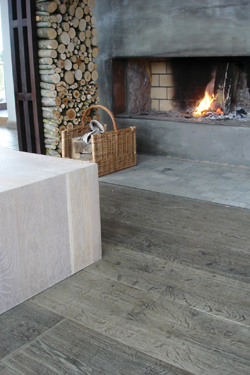 Rovers Flooring Ltd is a specialist importer and distributor of engineered and solid European oak flooring. 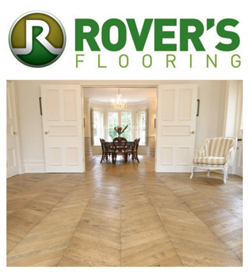 A unique service offered by Rovers Flooring Ltd is the bespoke finishing and distressing of any type of oak floor to meet the customers’ requirements. 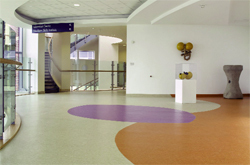 Any colour and any finish, uniquely hand made to order, here in Letchworth, England.